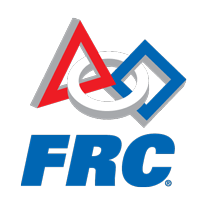 FIRST Robotics Competition is the biggest and most involved of FIRST’s various competitions, with over 3,100 teams and hundreds of thousands of students and mentors working together to build 120 pound cart-sized robots. 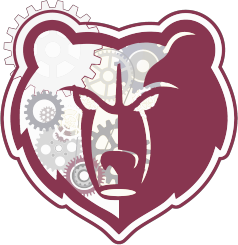 Students have 6 weeks to build their robots, after which they must compete in competitions across the globe. The winders of each regional gets to go to Championships, which are held yearly in St. Louis.